The Diversity, Equity and Inclusion committee of the Lab Parents’ Association invites you to join us for our first meeting of the 2018-2019 academic year. 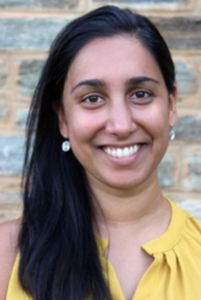 Please come and help set the agenda for our work for the year, welcome new parents, and meet Priyanka Rupani, Lab’s new Director of Diversity, Equity & Inclusion. Childcare is available but must RSVP to Amanda Lewis.